Grace earned her Bachelors of Art degree in International Studies from the University of San Diego in 2010. Thereafter, she chose the physical therapy profession as it allows her to combine her passion for helping others with her love of movement. 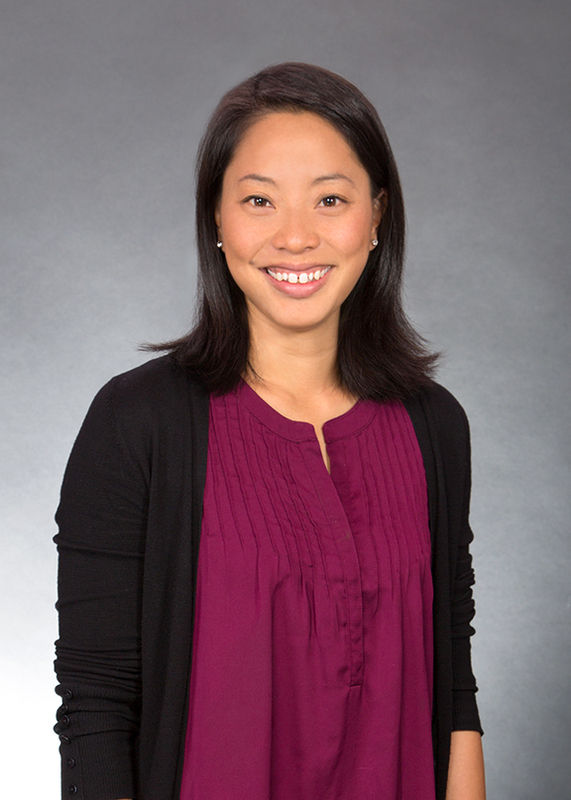 In 2018 she graduated from the University of California, San Francisco/San Francisco State University with a doctorate in Physical Therapy. She was able to combine her passion for global health and rehabilitation by participating in the UCSF Pathways to Discovery in Global Health program which allowed her to travel to Malawi and help train community health workers in applying rehabilitation skills to their patients living in rural areas. Grace was the recipient of the UCSF Alumni Scholarship for Leaders and the SFSU Graduate Student Award for Distinguished Achievement. Shortly after graduation Grace joined our Burlingame team. She loves being outdoors and her hobbies include hiking, backpacking, and rock climbing as well as composing music and creating art. In addition to English, Grace speaks Spanish and Taiwanese.